Where can The Covenants, Christ, and You be used? Some Small Groups choose to go through the questions together as a group. 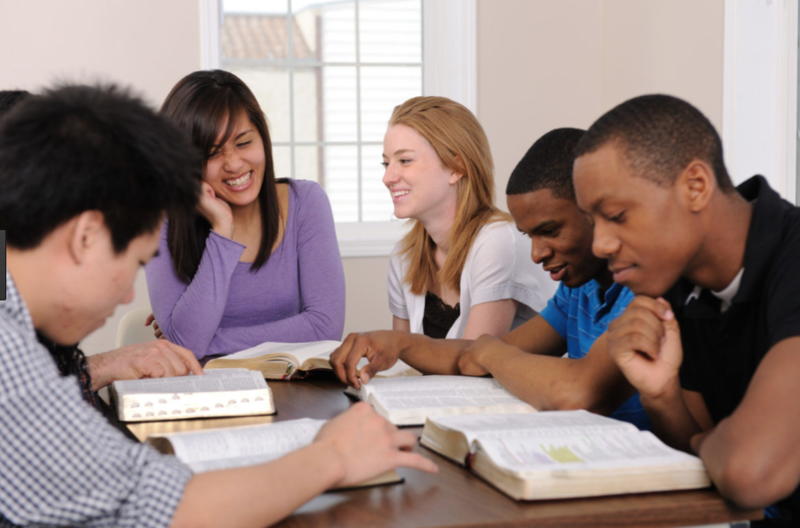 Other groups choose to study individually throughout the week and discuss the material when they meet each week. In either case, you'll find a room ready for discussion and fertile ground for planting the seeds of Spiritual growth. 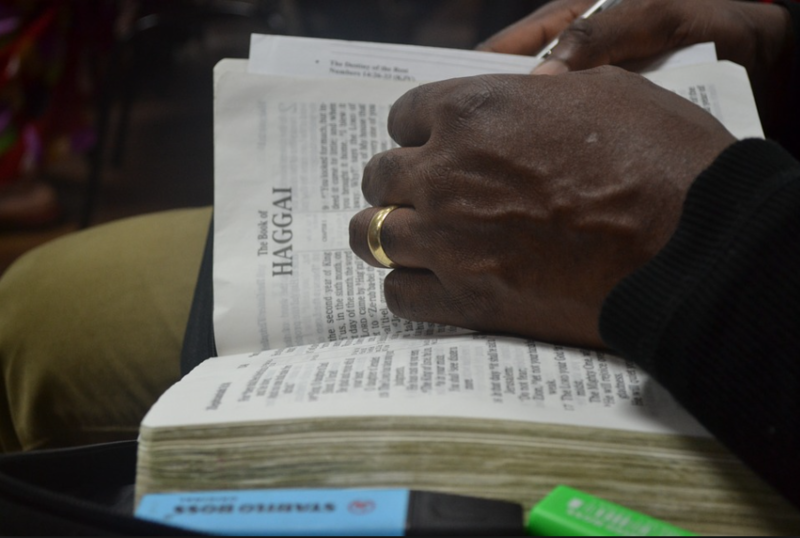 The Covenants, Christ, and You was developed through a course of personal Bible study. While it is great for facilitating discussion, the primary purpose of The Covenants, Christ, and You is to facilitate and foster Spiritual growth on the individual level as you grow closer to the heavenly Father. Just as this is a study for small groups and personal study, you'll find The Covenants, Christ, and You to be a great resource for leading individuals in whom you are investing on a deeper Spiritual level. The material uses Scripture as a lens through which you view Scripture, keeping them Biblically focused. 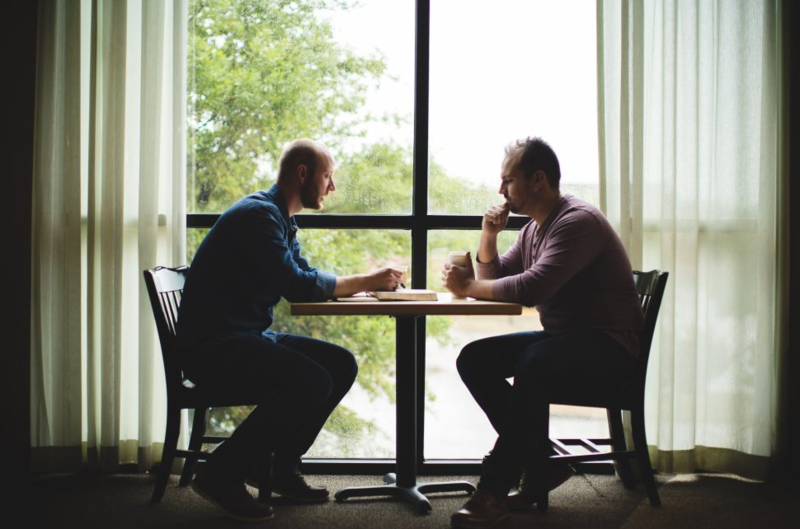 By doing individual study throughout the week, you can be certain that those whom you disciple are spending a large amount of time in the Bible and responding to God's Word between meetings. Other appropriate situations include: Men's Bible Studies, Women's Bible Studies, Couple's Studies, Multi-Generational Studies, Sunday School Classes, etc. We live in a world that shouts distorted messages and lies about identity, meanwhile, God lovingly reveals the truth behind identity in the gentle whispers of His Word. God placed at the very heart of covenant, an undeniable revelation of identity. He reveals Himself, and then He reveals you. Where Does This Journey Take You? The Covenants, Christ, and You covers the 7 Biblical Covenants, one chapter at a time. It begins in the garden of Eden with the two covenants God made with Adam and Eve. Then it travels through Noah, Abraham, Moses, and David on it's way to the New Covenant instituted at the last supper. For more insight, see the chapter descriptions below. God desires eternity for us. He designed us with eternity in mind. When our Creator calls out to us through His word, He is leading us back to our eternal relationship… bringing us home. God never stops keeping the covenant. Rather than restoring covenant, He restores us in and through covenant. He brings us back to relationship. God’s will for us is revealed through our obedience to Him. In saying "yes," we open ourselves to receive His purpose in us and for us. In the eyes of Abraham, God was not a religion, God was the center of his life. Encounter God "Almighty" and explore the covenant blessings for Abraham and his descendants. ​No one in Egypt had any more reason to struggle with identity than Moses. In the wilderness, God firmly roots His identity in the hearts and minds of His people. Regardless of our intentions or decisions, God has a plan and His purpose will be accomplished. In God’s covenant with David, encounter the king God desired to place over Israel. . . and ultimately, your heart. We've heard the words at communion services for years, "This cup is the New Covenant in my blood." What is this “New Covenant?” What does it mean? Why do these two simple words change everything? In the Words of Jesus, "follow me."